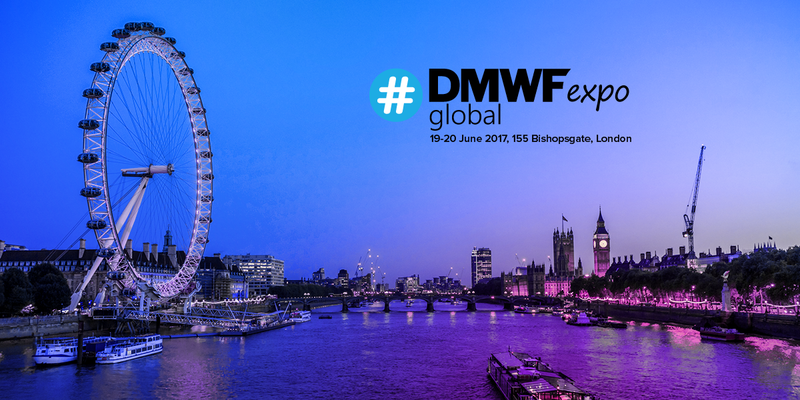 From 19-20 June, we will be attending the DMWF (Digital Marketing World Forum) Global in London. You can find us at booth 24, ready to tell you all about Aesir and the possibilities of Context Marketing. Our vision is to create platforms that transform the user experiences of tomorrow. Aesir is an all-in-one business intelligence, lead generation, email/marketing automation, and cross-channel delivery solution. Every feature you need to evolve and perfect your online presence. control and creative freedom at no cost to usability – quick integration, optimised workflow, and faster results! Take control and get creative freedom at no cost to usability – quick integration, optimised workflow, and faster results! 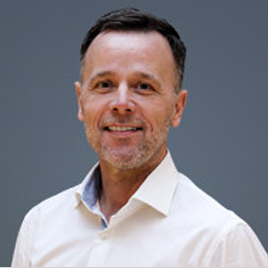 Join our global Aesir Context Network today and discover a whole new way to work and grow with the power of Context Marketing. We are looking forward to meeting with a lot of interesting digital marketing minds - see you in London!